For a Colorful Wash Experience! Distinguish yourself from the competition and give your customers a more colorful car wash experience with Q Colors® by Qual Chem®. 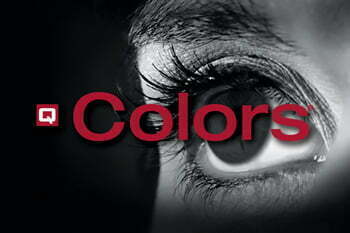 Q Colors® can be added to almost any application in the wash process. Use Q Colors® to customize your presoak, or to give your triple foam the WOW factor. Available in red, blue, yellow, green, orange and purple.